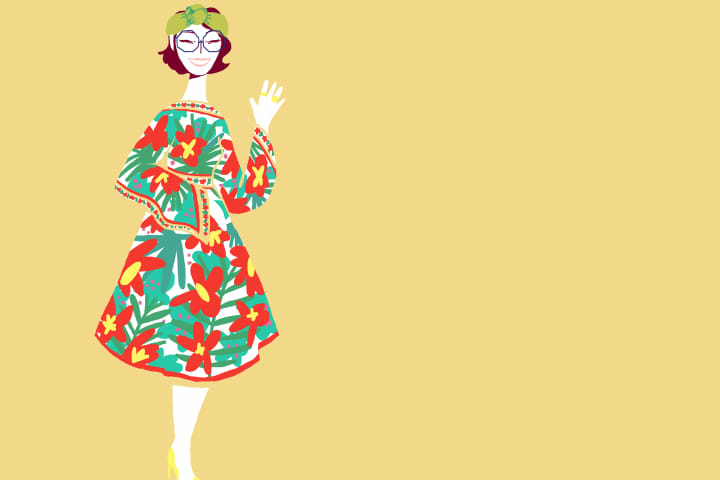 Meet the cast of Abigail’s Party as they prepare for the drinks party from hell. Pip Edwards, Benjamin Rigby, Zoe Boesen, Daniel Frederiksen and Katherine Tonkin make up the cast of Mike Leigh’s outrageous living-room comedy, directed by Stephen Nicolazzo like you’ve never seen it before. Watch the video above or here. 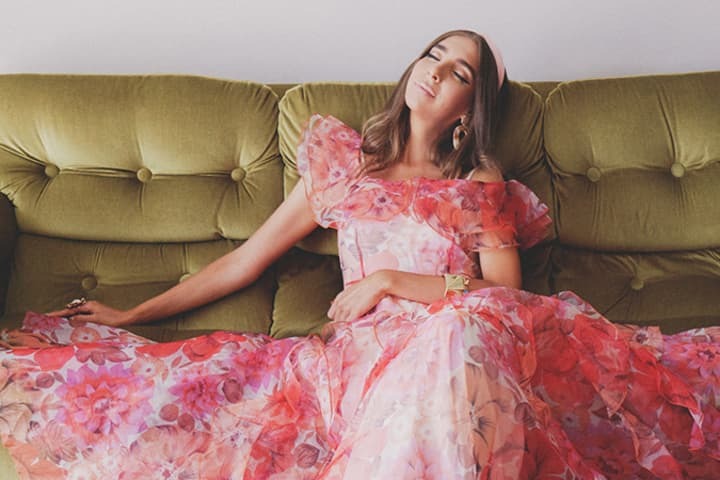 A lookbook to inspire your 1970s cocktail party outfit with Alexia Petsinis. 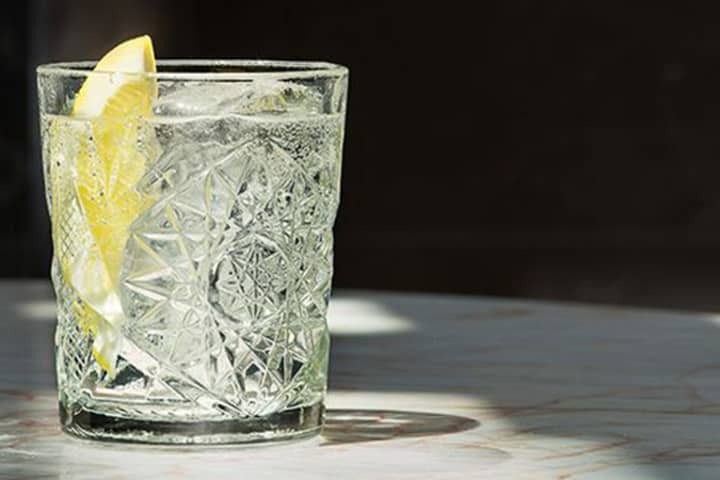 If you’re taking tips from Abigail’s Party's Beverly Moss, no 1970s cocktail party is complete without a classic gin & tonic. 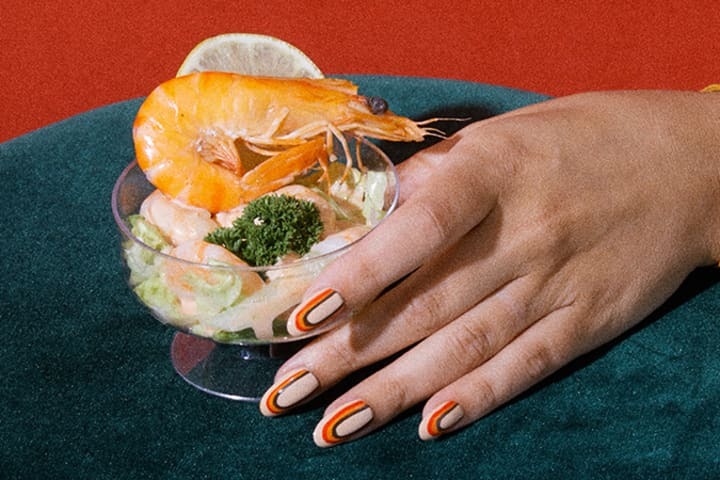 A guide to creating the perfect 1970s nail look with Trophy Wife Nail Art.